WHAT: Legendary local artist Miya Bailey will participate in a meet-and-greet with visitors and provide giveaways, including tickets to the National Center for Civil and Human Rights in Atlanta, as well as t-shirts with event-specific designs and other premium items. WHO: As owner of Peters Street Station and City of Ink in Atlanta, Mr. Bailey is a visionary artist, humanitarian, curator and film producer. Bailey has appeared on television numerous times, lending his expertise on the Oxygen Network’s “Best Ink” and CMT’s “Tattoo Titans”. 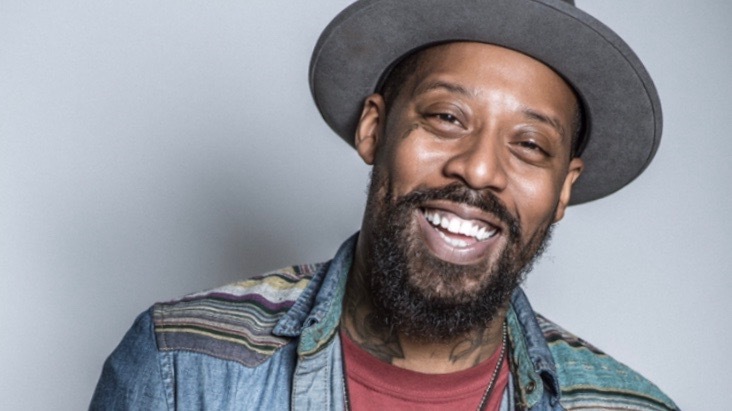 He is also the inspiration behind the documentary film “Color Outside the Lines”, which seeks to educate people on the tattoo culture in African American communities. WHEN: Feb. 16, Noon – 4 p.m. Complimentary food will be provided.